C10™ Spotlight Events include IT Decision Makers (CIO, CTO, CISO, VP IT, Director IT) of Large Enterprise companies. 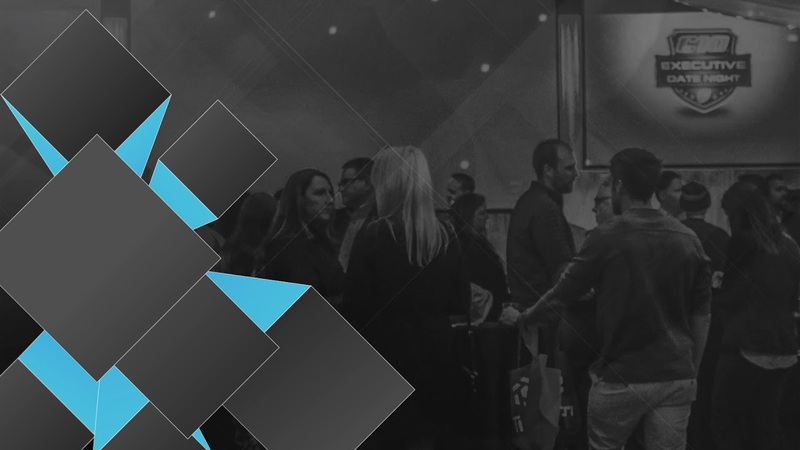 Hosted by a local IT Executive Thought Leader, the event gives Executives the opportunity to connect with peers & trusted partners on similar challenges & interests. C10 VIP Events include IT Decision Makers (CIO, CTO, CISO, VP IT, Director IT) of Large Enterprise companies. These events allow Executives and their families to meet a celebrity guest or professional athlete while connecting with peers in a purposefully informal & fun, yet exclusive environment. Every Executive has a Unique Story to Tell. Get to Know the Person Behind the Title. Relationship Equity Matters. It's Time To Invest In Yours.